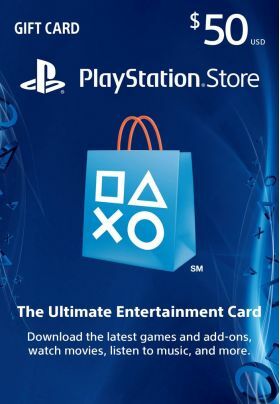 The Playstation Network Card $50 (USA) can only be redeemed on a Playstation Network account registered in United States of America and will add $50 Dollars to your PSN wallet. Всё прошло отлично. Как обычно.